Look for the glamorous white giant sized canopy at the far side of Cala Nova – this is the ultimate spot! 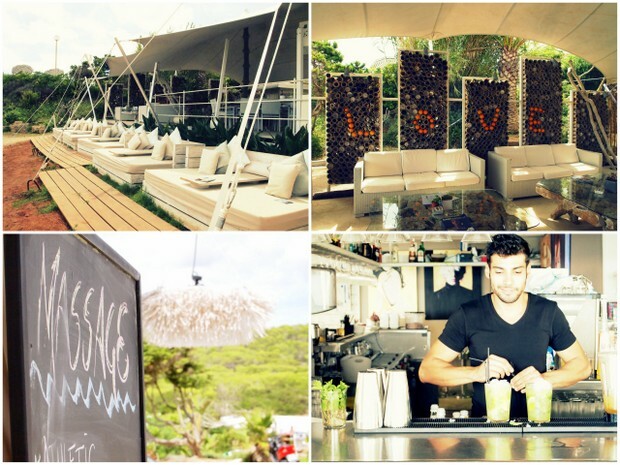 The team from Agroturismo Atzaro have launched a stunning restaurant on the beach. 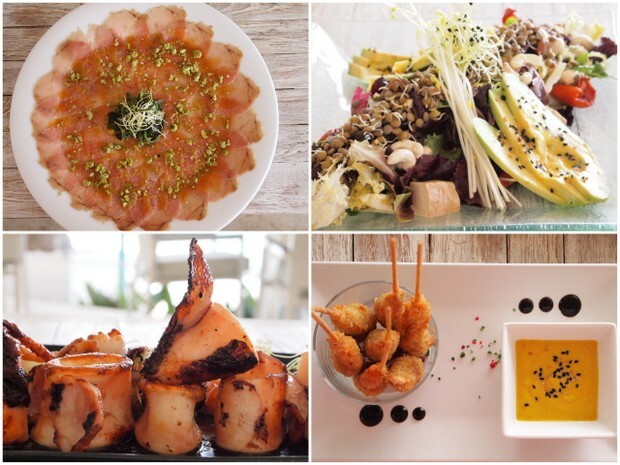 Atzaro is synonymous with high quality food, service and beautiful decor and Atzaro Beach does not disappoint. Enjoy fresh and healthy food, cocktails and fresh juices as you chill out to the tunes by the DJ. Cala Nova beach on Ibiza’s East coast never fails to please surfers making it a super cool venue in the heat of summer. The breezy location, day beds facing the sea, delicious food and unparalleled service makes Atzaro beach a must visit destination – a favourite amongst locals, expats and Ibiza regulars. A row of large day beds inside, super sized bucket chairs and beds facing the sea, natural fabrics and cushions, bar & restaurant area, yoga deck and boutique. This is a great place to spend a chilled afternoon by the sea. Drive towards Es Canar, and take a left when you can see the sea, then follow the signs and park in Atzaro Beach designated area.